Sister M.I. 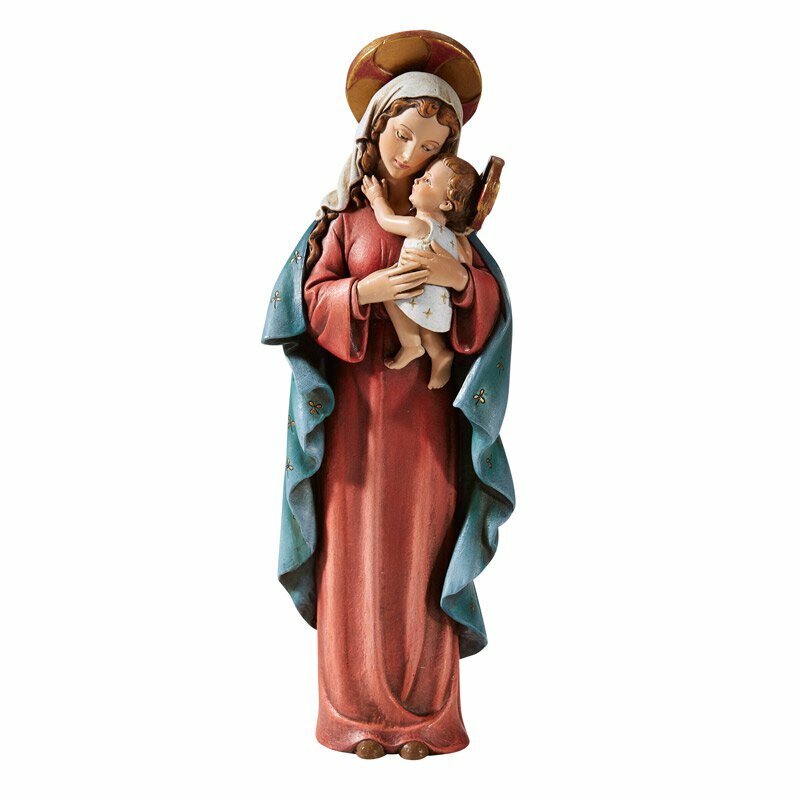 Hummel's illustration of the Madonna and Child figurine is admired worldwide. 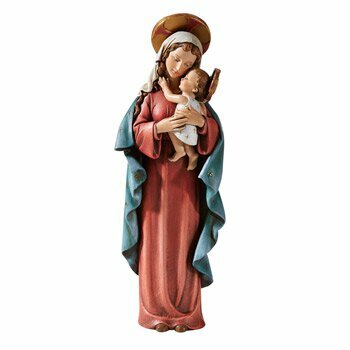 Expertly crafted, this figure features elements found in Hummel's original drawings of vibrant colors and expressions that capture the love of mother and child.